The Display Season 19 Post-Season Symposium will be held on 12 & 13 November 2019 at the Defence Academy, Shrivenham. Closing date for applications 25 October 2019. 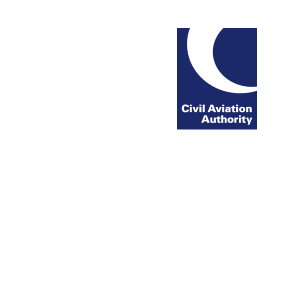 Military personnel can apply through the MAA website, and civilian personnel can apply through the CAA website. Pre season Symposium DS19 Slides are on the CAA/GAU Website.